This is the first year sophomore student athletes have been required by Cal Poly to live on-campus. 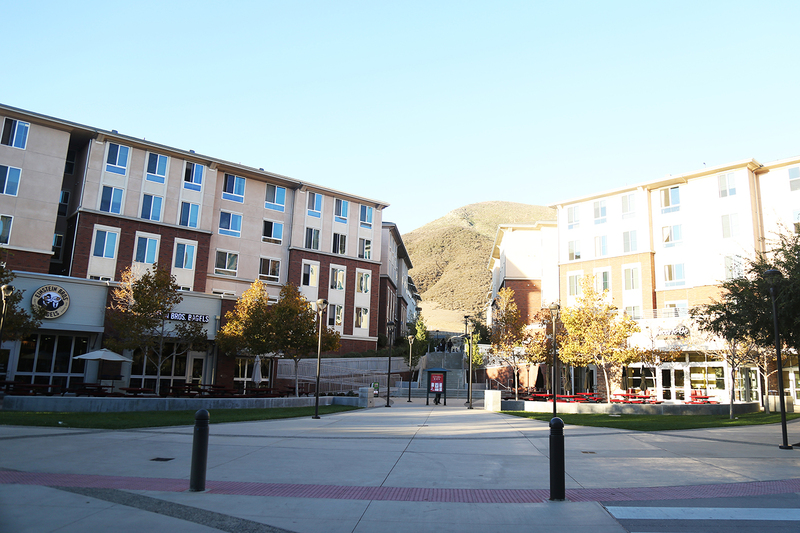 The move comes less than a year after Cal Poly submitted its Master Plan for public review, which states that Cal Poly hopes to house 65 percent of undergraduate students on-campus by 2022. The change was made this year as more on-campus housing became available with the opening of the new yakʔitʸutʸu freshman residence halls, according to athletic director Don Oberhelman. Many of the student athletes were notified about this new requirement at the start of Winter 2018. Oberhelman said he believes these changes are good for student-athletes, citing research showing that having sophomore students live on-campus for a second year increases the likelihood that those students will have a higher grade point average, have fewer social issues and graduate. Oberhelman said he also believes that this move will not hurt Cal Poly when it comes to recruiting future athletes because only requiring freshman to live on-campus is not common among other universities, so it will not put Cal Poly on a different playing field than other universities when recruiting athletes. According to university spokesperson Matt Lazier, there are also other subsets of students who are required to live on-campus, including Cal Poly Scholars.